Bookends & Beginnings, 1712 Sherman Ave. The Evanston book store collaborated with Chicago Books to Women in Prison, a nonprofit, to provide books to women inmates. A local bookstore and nonprofit teamed up to educate and support prisoners through books, with the goal of preventing recidivism among women who are in prison. 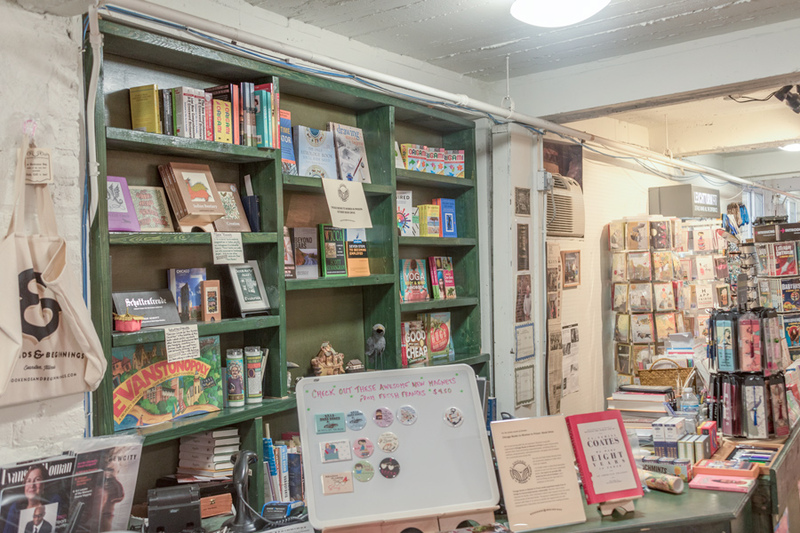 Bookends & Beginnings, 1712 Sherman Ave., launched the partnership this month with Chicago Books to Women in Prison to fill reading requests from inmates. Throughout October, the nonprofit aims to collect 200 books, said Nina Barrett, owner of Bookends & Beginnings. Barrett said her bookstore creates opportunities for Evanston residents to get involved in social activism. Her partnership with CBWP opens up a new avenue for community members to engage with incarcerated populations, she said. The book drive supports both the store and women in prison, Barrett said. The store orders books from CBWP’s wish list, such as “Parenting from Prison: A Hands-On Guide for Incarcerated Parents,” she said. During the book drive, customers can purchase items from Bookends & Beginnings with the intent that they go to the prison. The nonprofit then forwards the purchased books to incarcerated women in eight states across the country, including Illinois. Evanston resident and CBWP volunteer Jackie Seaman said she partnered with Barrett to help organize the book drive. She said inmates often request dictionaries, GED prep books, occupational training manuals, puzzles and legal guidance books. Vicki White, president of CBWP, said the small, poorly stocked library at the Logan Correctional Center near Lincoln, Illinois, came nowhere near serving the needs of prisoners. White said books go a long way in educating the entire prison community. Women who receive packages share their books with about 13 or 14 other inmates, she said. Melissa B., who is detained in an Indiana state facility, wrote to CBWP that the group was a “caring and generous service,” according to a copy of the letter obtained by The Daily. Due to an editing error, a previous version of this story misstated Nina Barrett’s title. Barrett is the sole owner of Bookends & Beginnings. The Daily regrets the error.